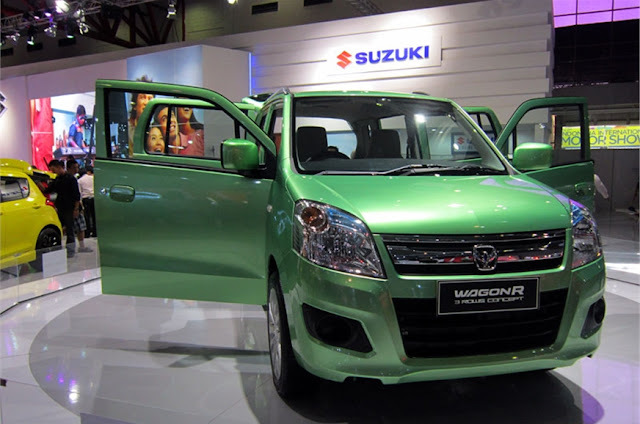 Home automobiles news Wagon R 7 Seater New Launch In INDIA : Price , Specifications , Key Features and Many More. Maruti Suzuki is eying to expand its UV (utility vehicle) lineup with three new models – an Ertiga-based Crossover, Wagon R MPV and a premium SUV. Last year the Maruti Wagon R 7 Seater MPV was point attention fvor plenty of visitors during its public debut at the 2016 Auto Expo. According to a report the Maruti Suzuki is all set to introduce Wagon R-based MPV very soon, although the launching dates are not clear. Maruti is looking to expand its UV (utility Vehicle) lineup with Ertiga-based crossover, new Wagon R 7 Seater MPV and premium Eeco Suv. After its launch the Maruti Wagon R 7 Seater MPV is expected to face challenges from the Datsun Go+ and Renault’s upcoming compact MPV. It is believed that the production of the new Maruti Wagon R 7 Seater MPV might take place at the company’s Gujarat-based plant. The most of the design bits and components are expected to derived from the Wagon R hatchback. Although the launch dates of Wagon 7 Seater MPV are not yet unveil but it is believe that Maruti might will launch the WagonR-based MPV by the end of year 2018 or in the starting of 2019. 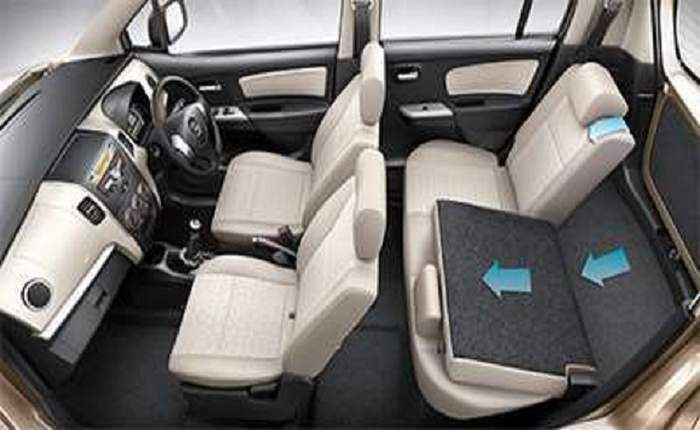 It is also believed that by 2021 Maruti Suzuki will introduce three new models in the utility vehicle segment (including the Wagon 7 Seater MPV). The Wagon R 7 seater MPV will mainly appeal the large family buyers with its 7-seat layout. The price of Maruti Wagon R 7 Seater MPV are expected to fall between Rs 4.5 lakh to Rs 6 lakh (ex-showroom), which is around Rs 80,000 to Rs 90,000 more expensive than the Wagon R hatchback. 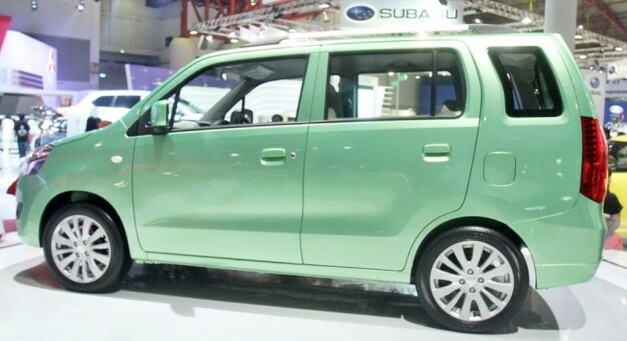 According to Davy J Tulian, the Sales head at PT Suzuki Indomobil Sales, Maruti’s 7-seat MPV will get a much better styling than most of its rivals. Along with the platform the 7-seat MPV will also be sharing the styling elements of its hatchback sibling such as tall-boy design and a high ground clearance. The other design element may include a bold radiator grille with chrome, conventional steel wheels with covers and bright tail-lamp cluster. 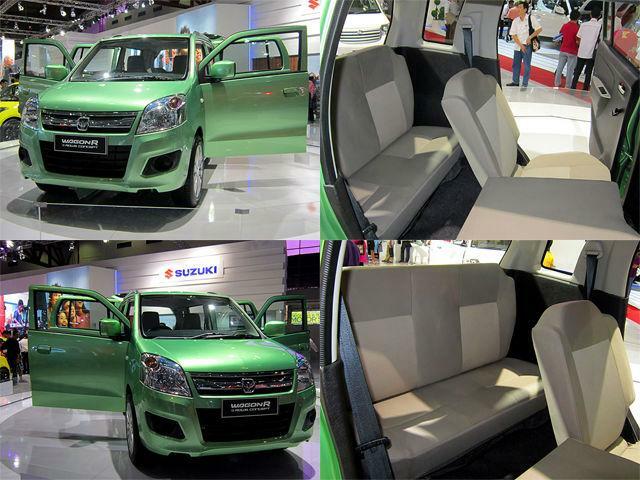 According to reports the 7-seater MPV might have wheelbase of 2,400mm. and its length will be 3,700mm long (101mm more than that of hatchback, which measures 3,599 in length). The other features which may be included in the 7-seater MPV are a power assisted steering wheel, advanced instrument cluster and remote control centralized lock. Though there is no clarity about engine details of the Maruti’s new 7-seat Wagon R. Speculations suggest that Maruti might offer the MPV either with a 1.0-litre, three-cylinder K-Series or 84bhp, 1.2-litre K-Series petrol engine. 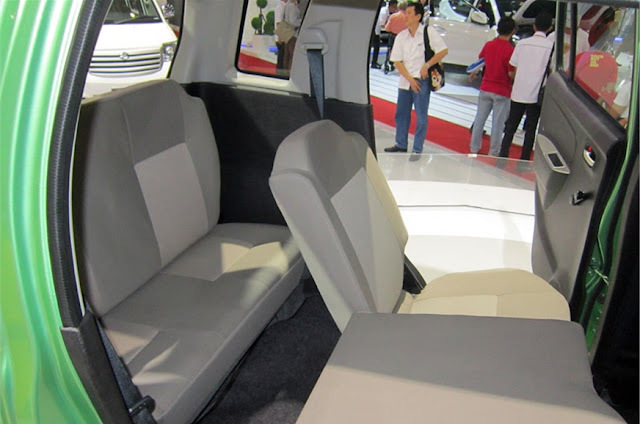 The company might also offer CNG and LPG fuel options with the MPV. Transmission options my include a 5-speed manual and an Optional AMT unit GearBox. It would be bit early to comment on fuel efficiency of the new Maruti MPV. If it shares engine with the Wagon R hatchback (1.0L K10B), the mileage figure are expected to stand around 20.51 kmpl. In the budget MPV space, the new Maruti 7 Seater MPV will take on head-to-head against the upcoming Renault compact MPV and Datsun Go+.